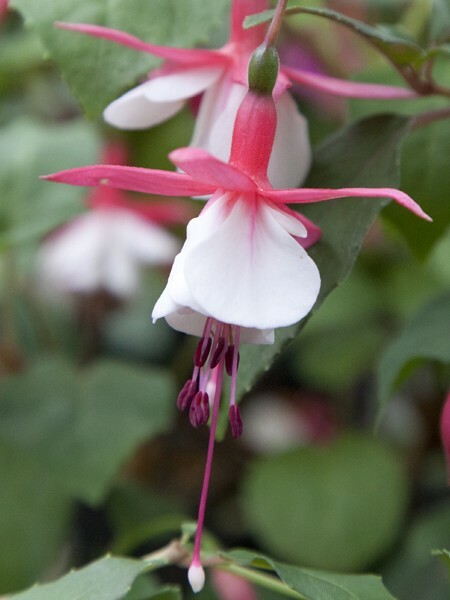 Semi double blooms have bubblegum pink corollas and white sepals frosted with pale pink. Grows 8-12” tall. 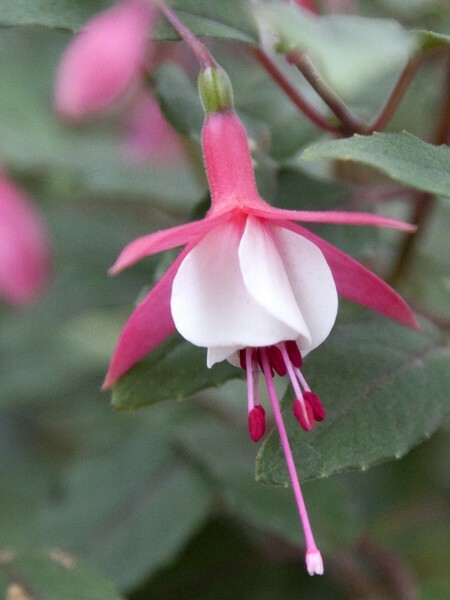 Be the first to review “Trailing fuchsia ‘Giant Peachy’” Click here to cancel reply.